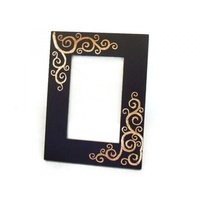 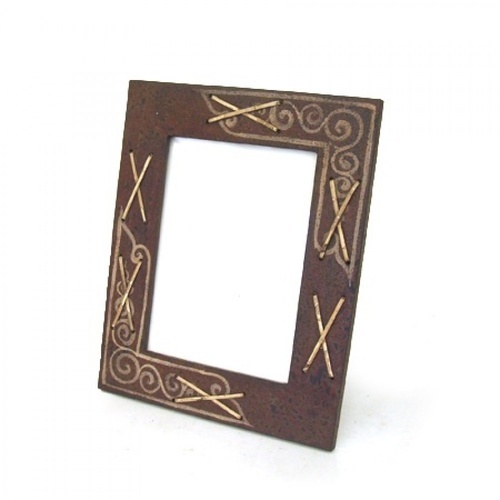 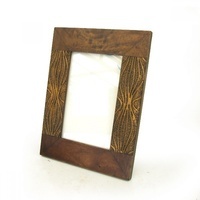 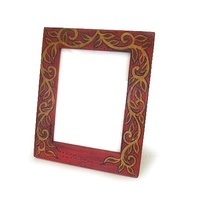 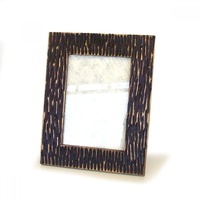 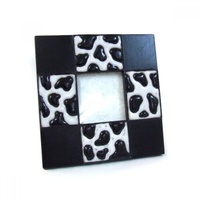 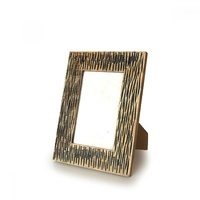 This beautiful designer Photo Frame is purely handcrafted by top-skilled artisans from Northern Thailand and all the wood materials used are naturally grown in the region; The unique design of our Photo Frames definitely gives a real change to your wall! 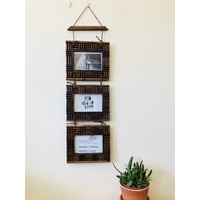 Disclaimer: All our craft works are handmade from natural materials; Colour and shape of actual item may vary from illustrated images. 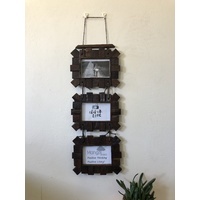 All our wooden products are fumigated according to Australian standards (AFAC) to ensure they are 100% FREE of pests and diseases and SAFE to our environment.